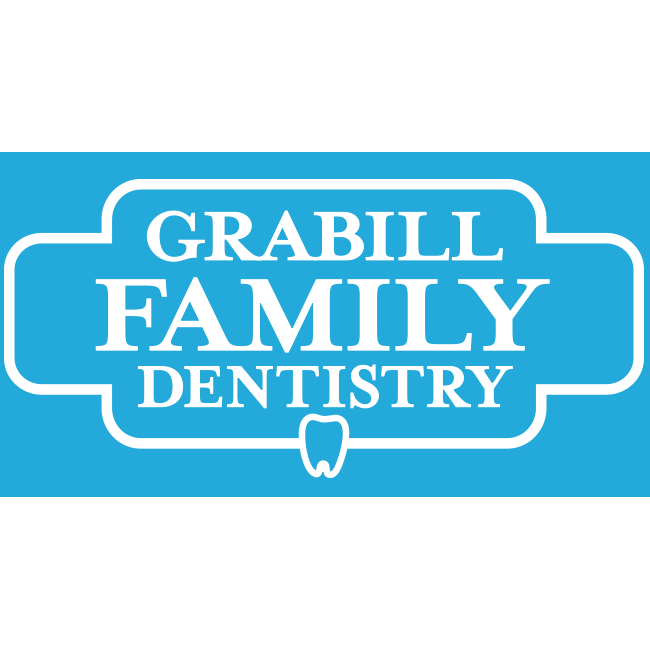 At Grabill Family Dentistry, we are here to improve the lives of our patients. We believe the best kind of dentistry is preventive dentistry. We love helping our patients attain mouths that look and feel healthy. We do this by identifying all of the good habits you have and building on these, rather than making you feel guilty about habits which may need to improve. We realize choosing a dentist is a difficult, yet very important decision to make for you and your family. We appreciate your consideration to make us part of your family. Please take the time to learn more about us; what we believe, what we do, and how we can help you become the best you!